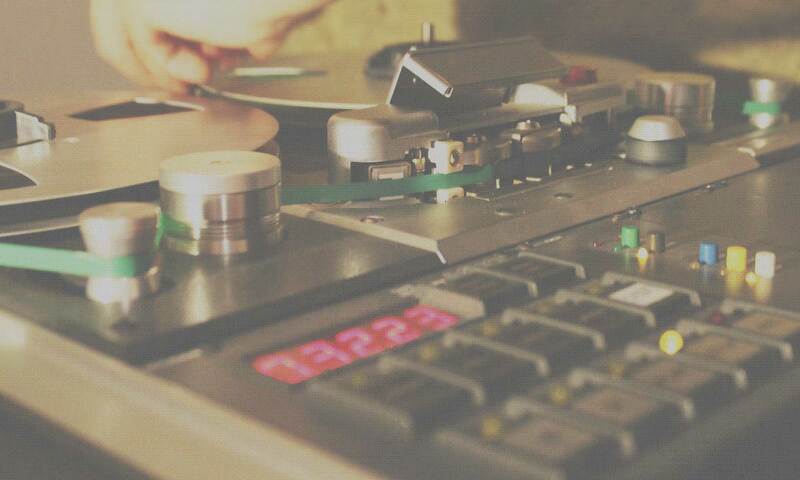 Mastering price is worked out according to the number of tracks and the format(s) you are releasing your project on. For online digital format mastering only the per track price applies. All audio to be non data compressed. In other words, please provide WAV or AIFF not MP3 (unless all other audio is lost, then please email). The audio export must not be clipping, and allow at least 3dBfs of headroom (space between clipping and the highest peak in your audio). When exporting from a DAW (computer audio software package) export at 24 bit and at the samplerate at which the audio was recorded at. Please remove any processes you have applied to the stereo output aka master bus for loudness. This includes “home mastering” plug-ins. Creative mix bus processing is absolutely fine but please communicate if this has been applied. If the project involves fades/segues/layering please provide as much information for this as possible. A mockup MP3/WAV of the album as you consider sequenced is always useful. When exporting, please leave a gap at the start and end of the audio to avoid glitches caused by latency correction in some software. Leave adequate space at the end of your exported audio for any effect (reverb/delay) to complete their processing. My terms and conditions are written so that both parties are treated fairly, and that an easy and safe service is provided to our clients. Payment is requested on confirmation of proof audio, prior to release of production masters. Invoices must be paid no later than 30 days of a completed project. On request a Purchase Order can be created for your accounts. Any quotation discussed via email is binding. Pricing is subject to change between confirmed jobs, but previous clients enjoy their original rate as standard. No refunds will be issued for masters, unless the quoted service was incorrectly performed. In the scenario in which you are not 100% happy with the results of the service provided by us, remastering will be performed by us until you are. New versions of audio provided by you due to changes to the premasters after the original audio has been processed may be remastered, but any costs incurred are at our discretion.